This beautiful 1955 Frazer Nash Le Mans Coupé which raced at the Le Mans 24hrs in 1955 and ’56 will be auctioned by Bonhams at the inauguaral Members’ Meeting sale here at Goodwood on March 21st next year. As well as its Le Mans history – the car is the last Frazer Nash to have competed in period at the Le Mans 24hrs – the car would also have been spotted racing at several Members’ Meetings in period. Finished in Sea Green, it runs the 2.0-litre six-cylinder Bristol engine and is offered at Bonhams inaugural Members’ Meeting auction with an estimate of £600,000 to 700,000. 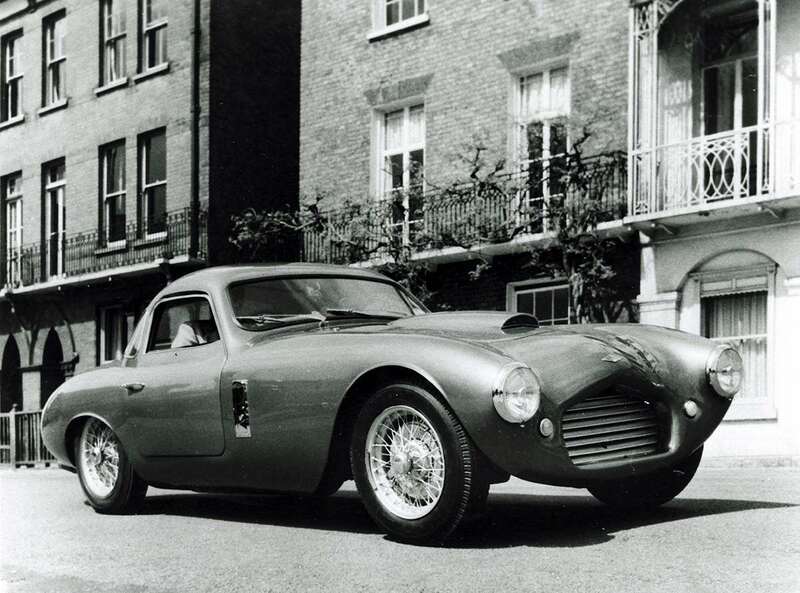 Ordered new by a Mrs. Kitty Maurice of Castle Combe, Wiltshire, in April 1955, the car travelled to France for the famous Le Mans 24-hour in June of that year, acting as support vehicle for the AFN (Archibald Frazer-Nash) entries. The cars second and final appearance at Le Mans was under the ownership of John Dashwood. 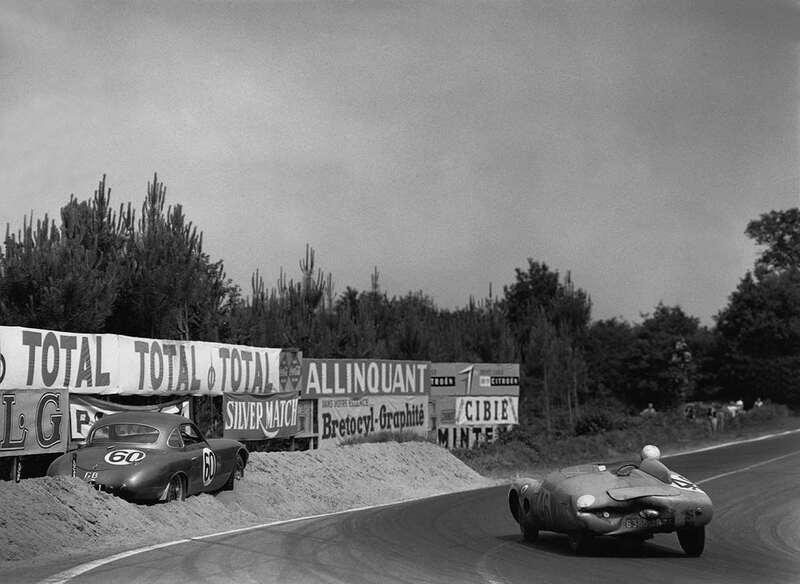 Alongside Bill Wilks, Dashwood drove the car for three hours of the race until he slid into a sandbank at Arnage due to fading brakes – an incident recorded for posterity by the wonderful picture below.